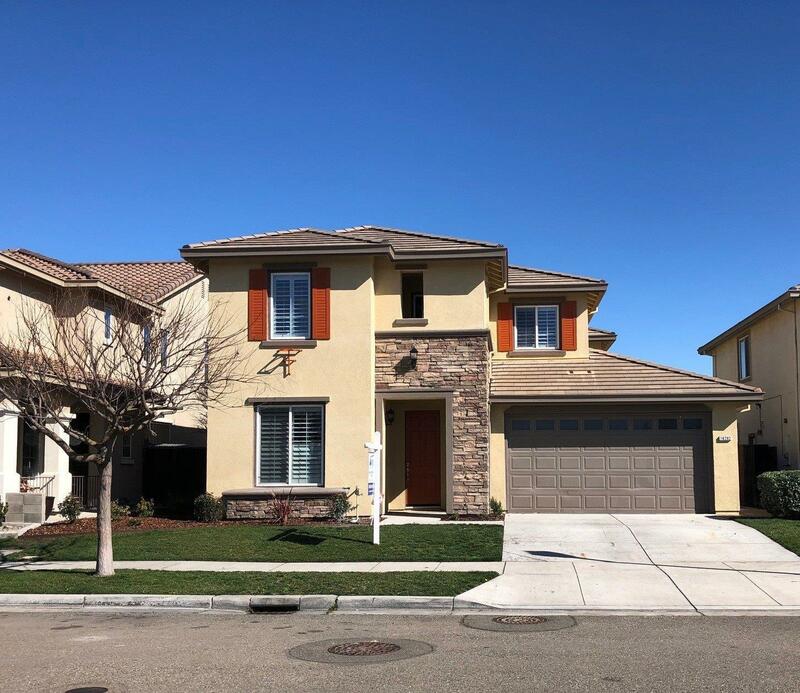 Newly remodeled home in Lathrop close to freeway and retail shopping! This perfect commuter family home features a huge open floor plan, plantation shutters throughout, remodeled bathrooms, paint, flooring, baseboard, fixtures and more. Downstairs bedroom with full bath, low maintenance landscaping and a 3 car tandem garage. Don't miss out on this gem!